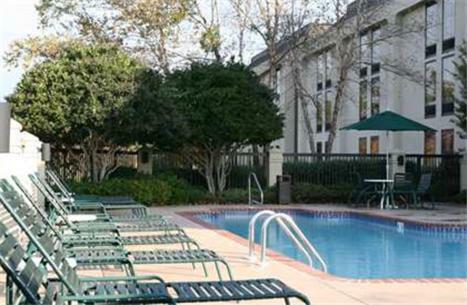 This Alabama hotel features an outdoor pool and comfortable rooms with free Wi-Fi and cable TV with HBO. 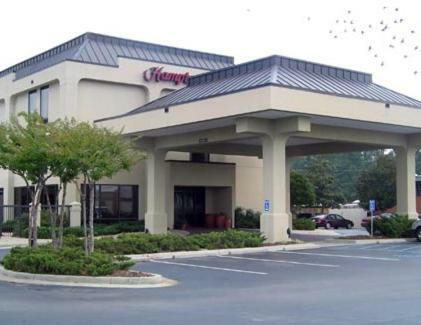 Hampton Inn Gadsden is just a 4-minute drive from Gadsden Country Club. 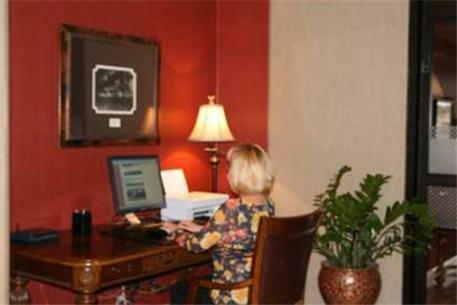 Each room provides a seating area and desk. 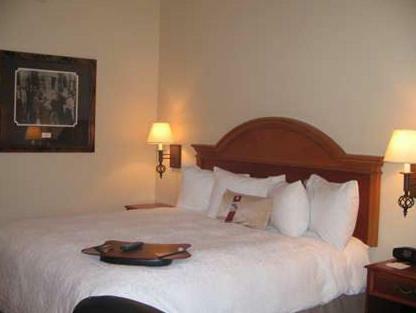 A coffee maker and hairdryer are also included. 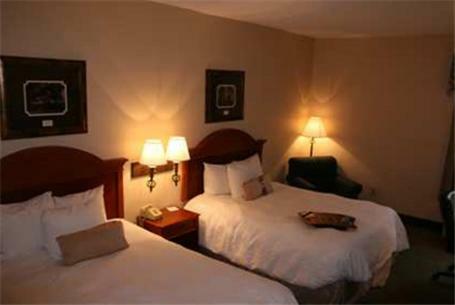 Rooms with sofa beds are available. 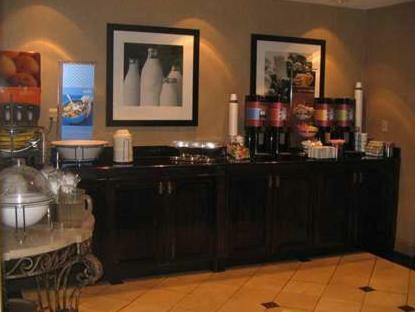 Guests can enjoy a breakfast buffet during their stay. 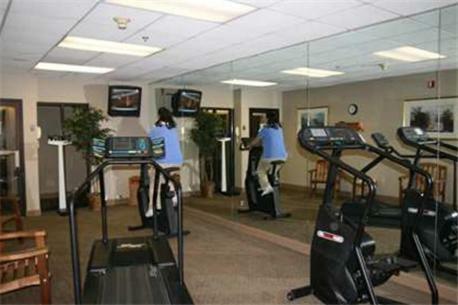 They can also workout in the on-site gym or use the business center. 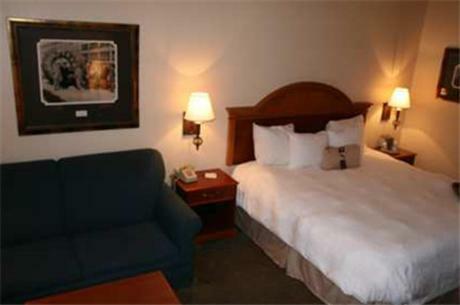 Gadsden Hampton Inn is a 4-minute drive from Gadsden State Community College. 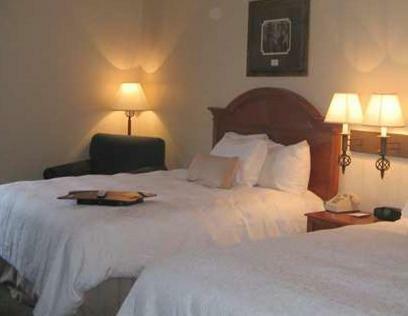 Noccalula Falls is 9 minutes away while Alabama International Dragway is 15 minutes away. 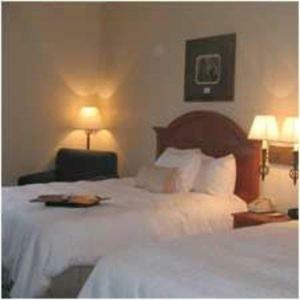 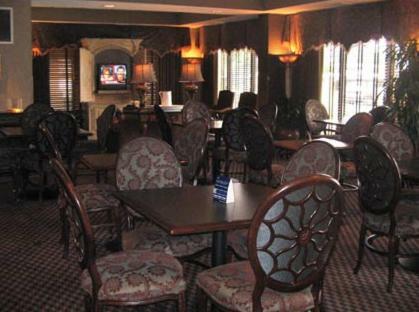 the hotel Hampton Inn Gadsden so we can give you detailed rates for the rooms in the desired period.